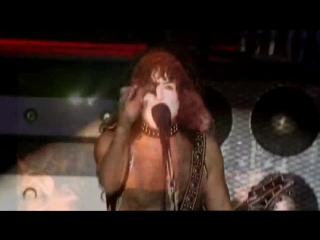 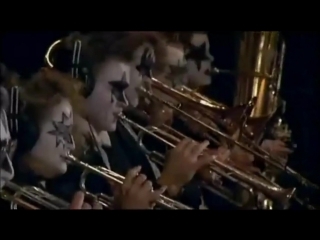 KISS Symphony - Alive IV Full, best quality (2003, Glam Rock, Hard Rock) концерт. 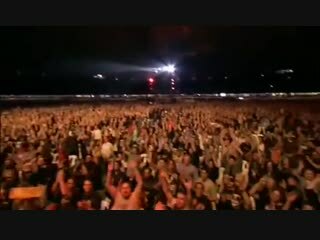 кисс с оркестром. 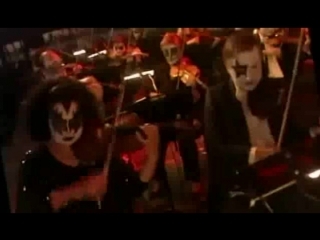 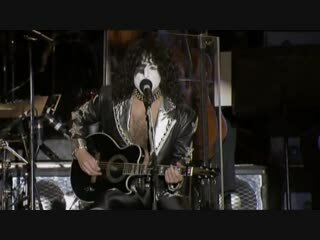 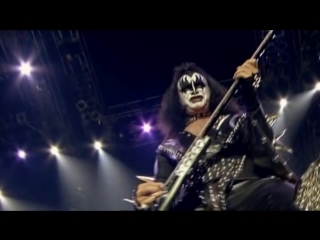 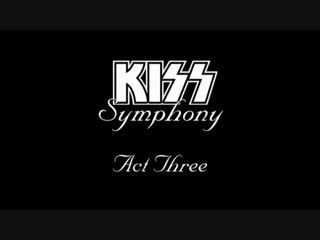 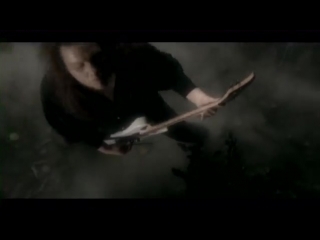 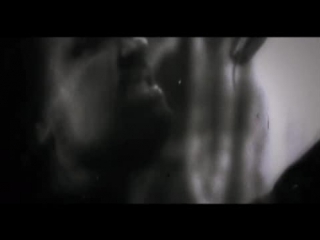 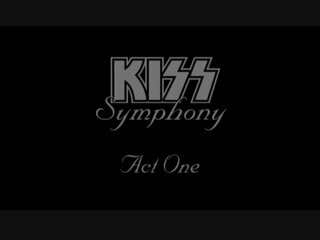 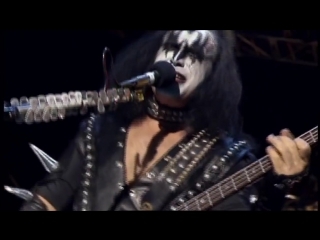 KISS Symphony - Alive IV Full, best quality.